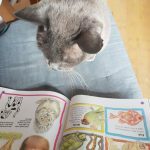 There are lots of books available about book publishing and writing and getting published, but we have selected our favourites. All titles can be purchased via the links below on Amazon – just click the relevant image. 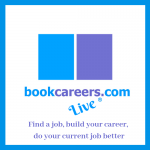 If you are starting out in the industry then these books are the best to give you ideas about what book publishing is about and the possible career paths. 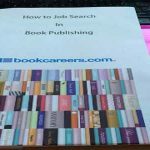 If you are looking for contact information for book publishers, what they publish and information on writing and getting published, including the best ways to approach publishers, these are the definitive reference books. Editorial Reference Books. These are seen as the bibles for any editor in the industry.